Flowering Date Reblooming, first in spring, then again in Summer. Flowering Date: Reblooming, first in spring, then again in Summer. Flower Form: Small single flowers arranged in spherical corymbs. Pruning: Reblooming. 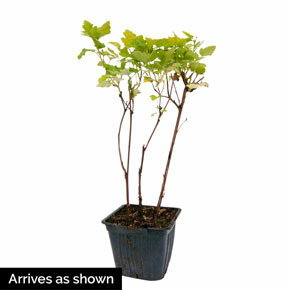 Prune to remove crossed branches or to tidy up the plants. Late winter to early spring when dormant. Soil Requirement: Grow in slightly acidic, fertile well drained soil. Very tolerant of soil site. 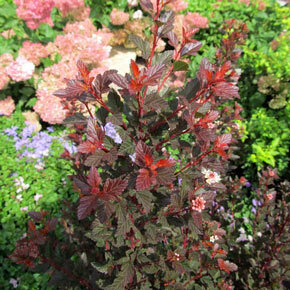 Additional Information: Loaded with petite pink and white blooms spring and then again mid-summer. 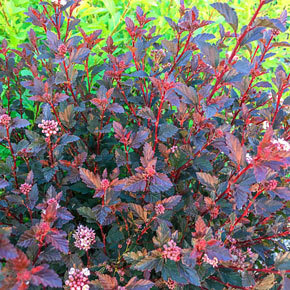 Attractive planted next to yellow or chartreuse plants or against a light background in a foundation planting.